The general belief is that we are a Council owned or run organisation which simply is not the case. We are an independent registered charity, No; 1071175 who is run by a Board of local unpaid volunteers. We are self financing so it is imperative we garner local support to ensure we are providing what the local community needs from us. Rooms for hire, Short Courses, Leisure & Community classes from art to keep fit and so much more. 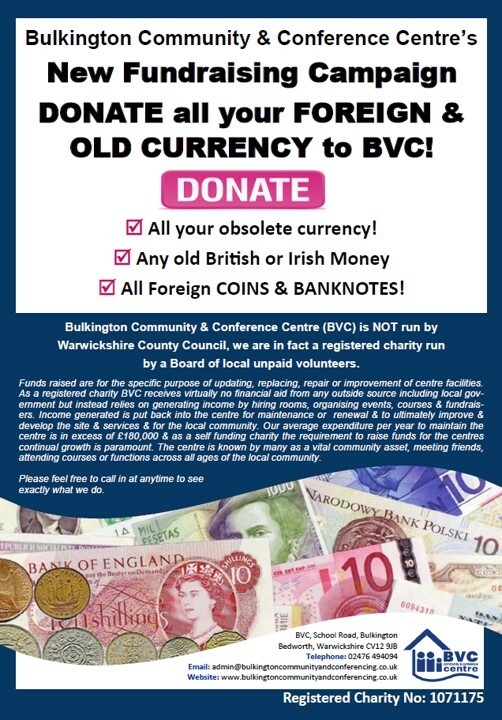 Click on the image for more information & interesting facts about BVC. 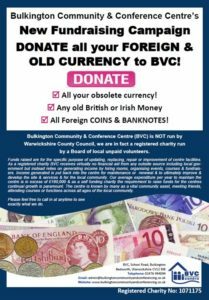 We have a new scheme to help raise much needed funds for BVC to enable us to develop the site & services. We are so nearly there just a few numbers left in our 200 Club. There is so much we want to do at the centre so please join up as every little helps. Just £1 per month and you could win up to £50 every month!!!! Do you have a lucky number why not check if its still available? For those of you unfamiliar with this concept, the idea is that 200-Club participants ‘buy’ a number between 1 and 200. Each month a draw takes place and prizes are awarded for the numbers drawn. Although we very much hope this will raise money for the centre, we also hope it will be a better investment for you than normal lottery tickets! 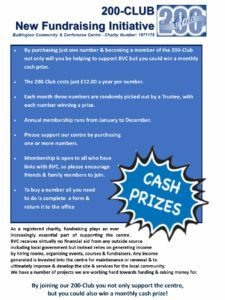 To become a 200-Club participant and obtain a number (between 1 and 200) will cost just £12 (one pound per month for a year). There are prize draws every month! Half of the money raised for each month goes to the centre and half is used for prize money. The size of the prize will depend on the number of participants (up to a maximum of 200). For example, assuming all number are eligible to be drawn (i.e. sold) then the prize money each month will be £100: 1st prize £50, 2nd prize £30, 3rd prize £20. Tickets can be purchased by anyone (over the age of 16) with connections to the centre – so please ask fellow users, friends, grandparents, aunts, uncles, brothers, sisters, etc. to join in and buy a number. 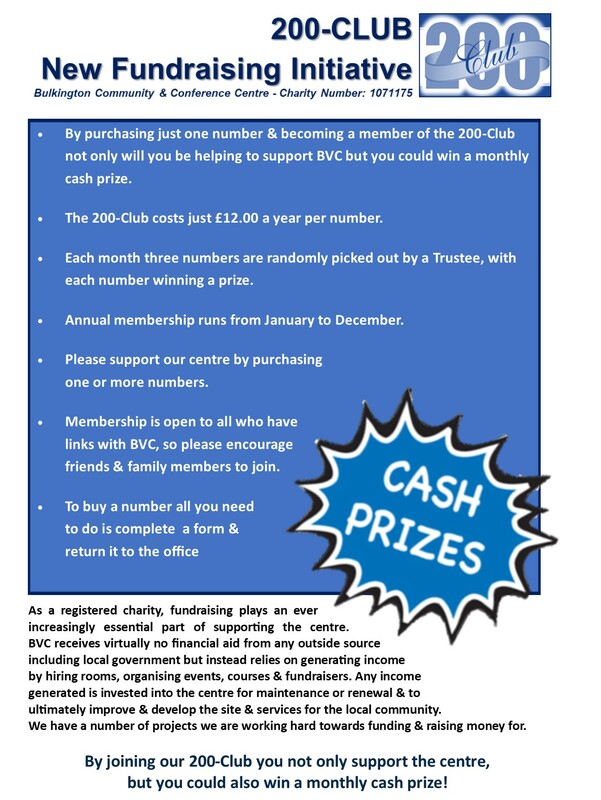 Please click 200 Club forms to access all the relevant information & to print off forms to join our 200 Club.